Microsoft’s Enhanced Mitigation Experience Toolkit (EMET), a security program popular with companies, was updated Monday to harden the exploit mitigations that it adds to other programs and to address compatibility issues with some of them. In addition to addressing the compatibility issues, EMET 5.1 also improves and hardens existing mitigations “to make them more resilient to attacks and bypasses,” the EMET team said in a blog post Monday. 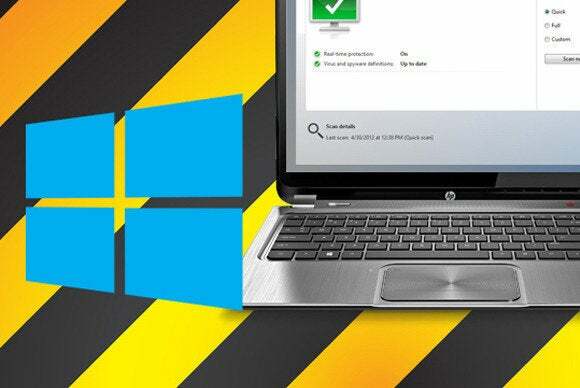 It’s particularly important for users of Internet Explorer 11 on Windows 7 or Windows 8.1 to install the new version because the browser security patches scheduled to be released today are known to cause compatibility issues with EAF+. EMET 5.1 also adds a new “local telemetry” feature that allows users to save memory dumps whenever an EMET mitigation is triggered. These memory dumps can later be analyzed to determine what triggered the mitigations, whether it was a malicious exploit or something else. It can also enforce pre-defined SSL certificate pinning rules in Internet Explorer. These rules can prevent man-in-the-middle attacks that use digital certificates for popular websites that are technically valid, but were illegally obtained—for example, by compromising a certificate authority.